Adhirasam is a type of Indian sweet from Tamil cuisine. The doughnut like pastry has a long history of popularity in Tamil civilization. 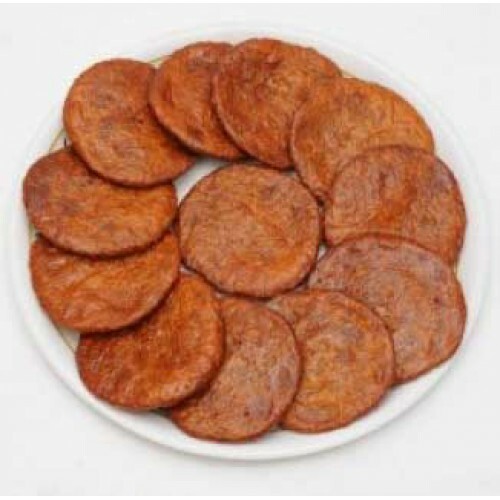 They are similar in shape to vadai, but are not savoury and are eaten as a dessert.